In this post, I thought I would simply give my thoughts on some of the questions I get when leading workshops and meeting sessions on the use of social media by businesses and organizations. 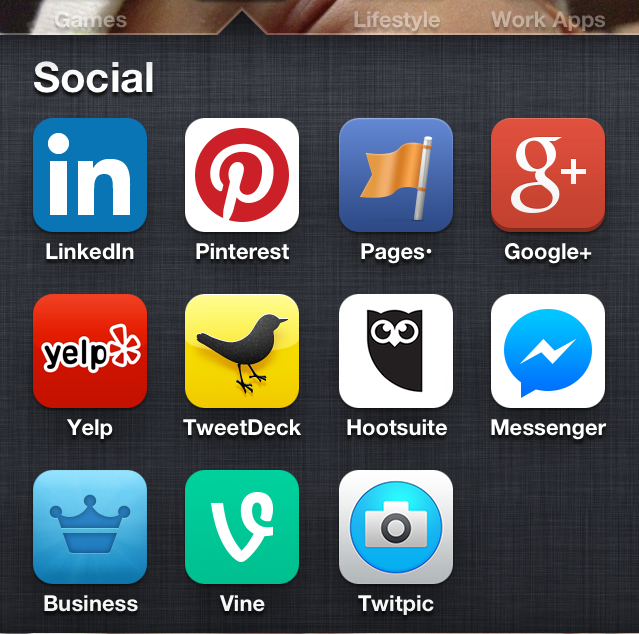 How do I choose the social media tool to use? Where are your competitors or similar organizations? For more detail about each of these, visit my blog post on this topic. This is a question with no concrete answer. Certainly, when you first delve into social media you'll spend more time learning how each of the different tools function, "listening" and following other pages, tweeters, etc. to learn about the people and businesses/organizations, and the conversations that are taking place, and learning how to craft content for the tool(s) that you've decided to use. However, as time goes by, your use of social media will likely become less time intensive (unless you've decide to keep adding additional tools to your toolbox). Simply, yes. The best approach is to post your own original content. However, if you decide to share another person's or business/organization's content, the best approach is to get their permission to share. Another tip, but one that should still be used with caution, is to make sure that you credit or link back to the original location for the content. 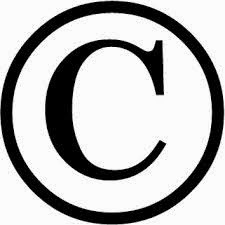 Beyond this, I would advise that you speak with an attorney or other individual knowledgeable about copyright law. How can I develop engagement with my followers? Be transparent. Share what you're about. Answer and respond openly and truthfully. People can tell when you're not being transparent. Don't over-share. I mean this in two ways. First, don't share overly personal information on your business/organization's account. Followers do want to get a sense of your personality, but there's a line that you shouldn't cross. Second, there are general levels of acceptance regarding the number of frequency of posting to each of the social media tools. Get a sense of these. For instance, it's acceptable to tweet much more often than it is to post to Facebook. Over-posting is a top reason people will stop following. Respond to negative comments. Unless the person posting negative comments is a troll or becoming abusive, there is an expectation that you respond. It is acceptable to ask to take the conversation offline. Provide variety within focus. You need to provide a certain level of variety with your social media posts to keep your followers interested and engaged. Yet, too much variety may lead people to question what your role/aim with social media is intended. Act/respond quickly. If followers ask questions, provide feedback, or criticism, you want to be able to answer or provide a response within a reasonable amount of time. And, for social media, the expected response time is much shorter than for phone or email. Depending on your job or access to a computer, this may mean investing in a smartphone or other mobile device and using the appropriate apps and notifications. If you have social media questions, feel free to ask in the comments section and I'll try to address them in future blog posts!